New York (CNN Business) The Trump administration attempted a daring rescue of the coal country, but the pro-coal agenda is failing to jump-start a renaissance and analysts don’t see one on the horizon. US coal consumption is projected to decline by nearly 4% in 2018 to the lowest level since 1979, the US Energy Information Administration said on Tuesday. 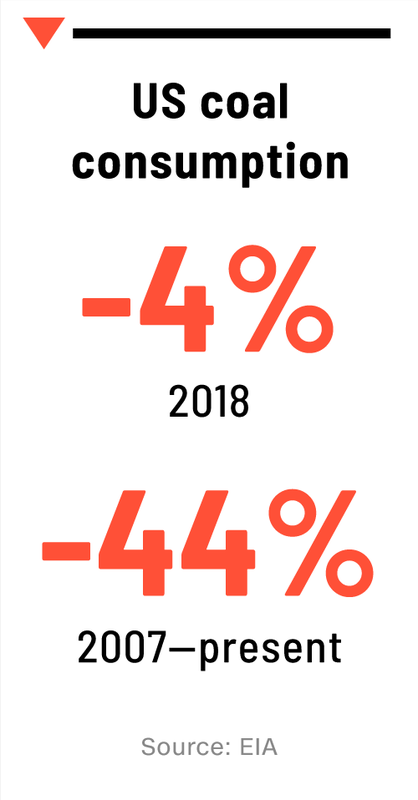 At year-end, appetite for coal will be a staggering 44% below 2007 levels. It’s all about an industrywide shift by power plants away from coal in favor of natural gas and solar, wind and hydro power. “We’re on a path to provide a more sustainable, prosperous energy future,” CEO Ben Fowke said in a statement. Coal is not going away completely. It’s still the most-used electricity generation source in parts of Appalachia, including Ohio, Kentucky and West Virginia, as well as coal-producing states such as Colorado, Wyoming and Montana. Coal is the leading source of power in 18 states, down from 28 states a decade ago, according to the EIA. And the industry has sought to cushion the decline of coal by boosting exports. Emerging markets including China and India continue to rely on coal to power their rapid growth. US exports of coal soared 61% to 97 million short tons of coal last year. But that’s still below the 2012 export peak and pales in comparison to the total US demand for coal of 691 million short tons in 2018, according to the EIA. Still, power companies are under pressure to wind down their coal-fired plants — before it’s too late. The risk is that these coal facilities become stranded assets, meaning they’re obsolete and can no longer earn an economic return. 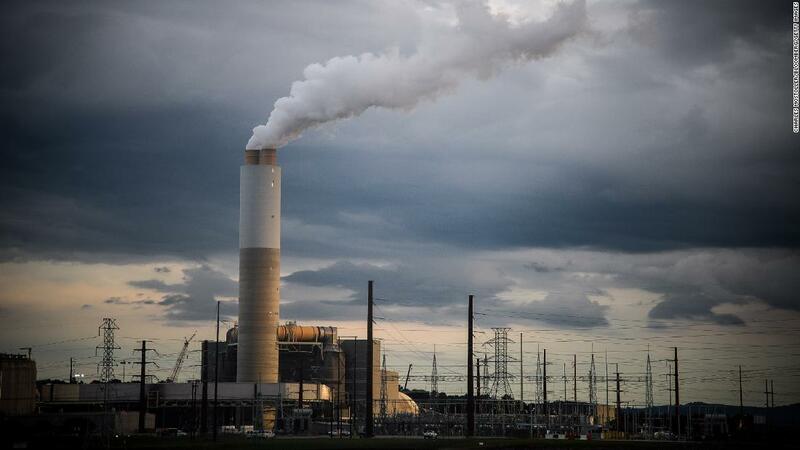 In a statement, Duke Energy told CNN Business that it retired 47 coal-fired generating units between 2011 and 2017 and it plans to retire nine more by 2024. Duke Energy said it “continuously evaluates” its fleet, maintains assets that make “economic sense” and retires ones that are no longer viable. “We do not believe we currently have any assets that meet the Carbon Tracker definition of stranded assets,” Vistra said. “As a society, we need investors and local governments to come together to make sure the workers in those mines and plants aren’t left hung out to dry,” he said.